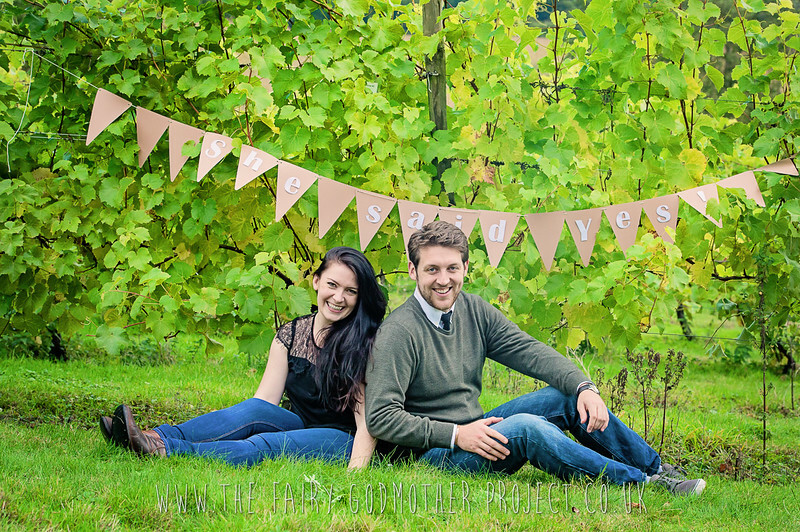 Before your big day we offer an Engagement Photography service, where we will capture beautiful, lively, romantic and fun images of you both. We will spend an hour in a location of your choice, capturing you as a couple in a beautiful and romantic setting. These photographs will enhance your pre wedding preparations; they can be used in a number of ways to make your wedding special and unique and set you apart from the crowd, highlighting your love for each other. Have a think about what you would like and give us a call or drop us an email here at The Fairy Godmother Project to discuss options and ideas.